An elderly man is calling on the government to help with the supply of basic utilities like water and electricity. 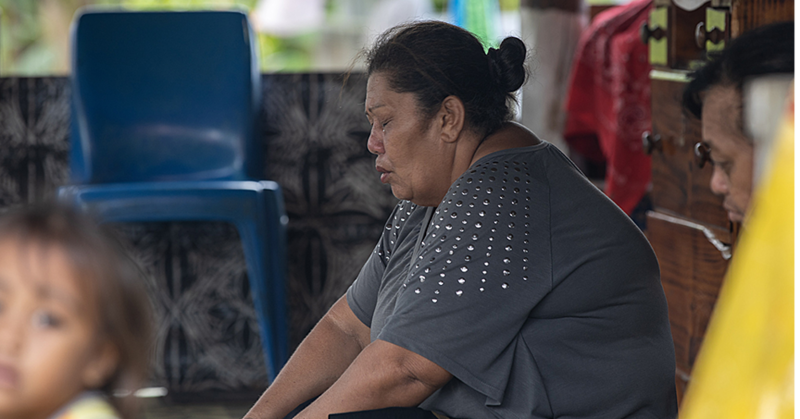 With the cost of living climbing, 60-year-old Sauila Kitiona, of Salepoua’e, says life is becoming so much harder and if people are not prepared to work extra hours, they will not be able to cope. 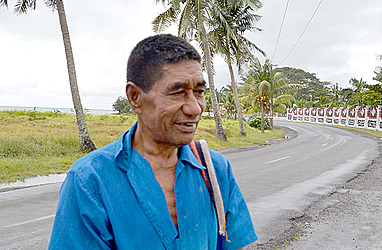 Sauila said life in the village is manageable. But money-generating opportunities are hard to come by and this is having an impact on everyone. “Everything is going well in our family, as well as our village, but I think the only problem we are facing day by day is the problem of water and electricity,” he said. As for the cost of living, he believes it is getting harder and harder to cope. “The cost of living has increased immensely,” he said. The only consolation is that in the village, they can still survive without some of the goods from the shops. 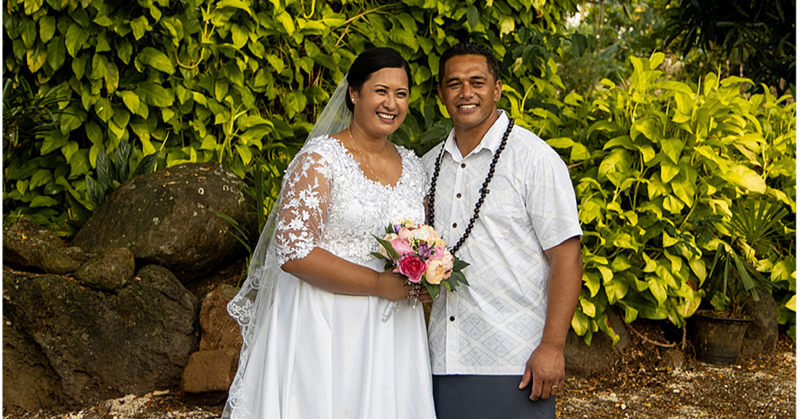 Sauila added that the cost of living today would be especially difficult for people who don’t work and the ones who don’t want to do hard labour. “The only ones who will struggle the most in life, and the people who feel like there’s no hope, would be the ones who are lazy to work,” he said. Sauila, a father of five, is a farmer. “Life as we know it means nothing is for free,” he said. He also has a message for the government authorities. He wants them to do their best to ensure the supply of basic utilities like water and electricity are consistently available.